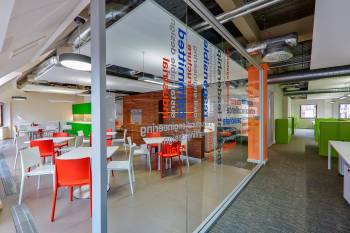 How valuable is BREEAM to the end client? This is the question asked by a new report based on independent research, funded by Schneider Electric and undertaken by BSRIA with help from BRE Global. 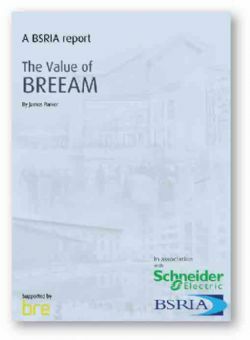 The Value of BREEAM report (BG 42/2012) assesses the value that can be derived from a consistent approach to measuring and benchmarking the design and performance of buildings. Overall the responses were positive. Most (88%) thought the concept was a good thing but there was room for improvement. The report found that the most value could be gained by thinking about BREEAM at project inception. Higher ratings can be gained more easily and it is potentially a cheaper process. Many felt that improvements could be made by making the scheme simpler and more flexible. Contents of the report include: Drivers for BREEAM; cost of BREEAM; benefits of BREEAM; technologies and processes and the future. Hard copies of the guide are now available for purchase at £50 or £25 to BSRIA members. 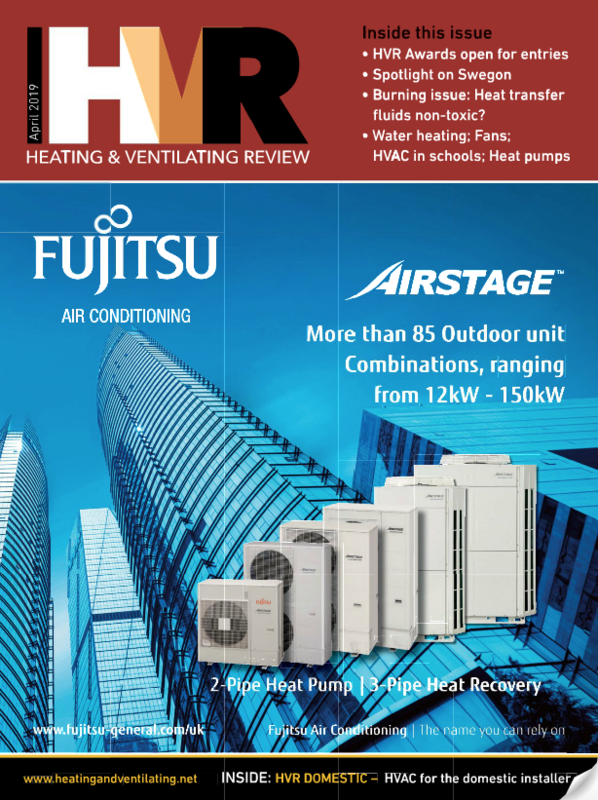 Pdf versions are also available for £50 + VAT or free to download for BSRIA members.